PhM 3/c Bernie L. Fallin, son of Mrs. Nova Fugett, attended school in cons. Nol 2, Frederick. 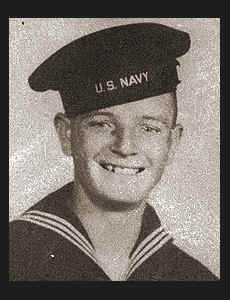 Entered Navy in March, 1942, trained in Farragut, Idaho; is now on duty in San Diego, Cal.